On the 13. October Machine-RAUM will open its second international festival of video art and digital culture in Vejle. The intension behind the theme for 2011, Choosing another Strategy, is motivated by a wish for openness and new thinking, both as regards experimentation and taking on responsibility for a globalised future. This theme expresses a wish for dialogue and democracy between artists and art works across social, ethnic, political and cultural strategies. 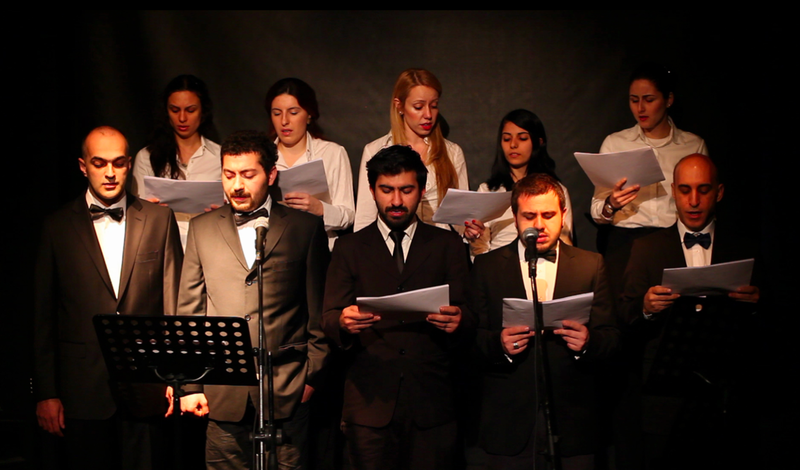 The festival encompasses works that, in their different ways, demonstrate alternative ways to deal with everyday life and alternative ways to deal in the world. The special thing about art is that it is not bound by the obligations of journalism or documentation when it comes to contemporary issues, and therefore it is able to come up with new strategies. The works show this in different ways, in everything from conceptual videos, short fictive gimmicks to performative actions documented on video. With the vision of seeking out alternative strategies Machine-RAUM presents a number of artists and art art curators from parts of the world that are currently undergoing enormous changes, and therefore have a need for dialogue and communication extending beyond the political. Thus the festival feels the pulse of the way in which art and artists act some of the world’s crisis areas. There will also be a showing of video works by European artists and art students from Denmark and Germany. In these countries the political situation is very different, but the relation between art and politics is still an issue. It is the intention of Machine-RAUM to function as a platform and venue for artists working with video and digital culture. During the festival the exhibiting artists will present their works and through artist talks open up the possibility of discussion and the sharing of experiences. Students from art academies in Denmark and Germany will present their works and offer their proposals regarding a new generation’s way of working with digital media. 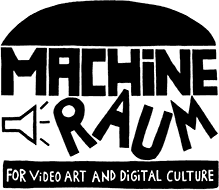 Machine-RAUM is a non-profit organisation. Machine-RAUM 2011, a festival for video art and digital culture, is organised by the association Machine-RAUM in collaboration with Vejle Art Museum, Spinderihallerne, Bryggen, Keller and Videoraum.